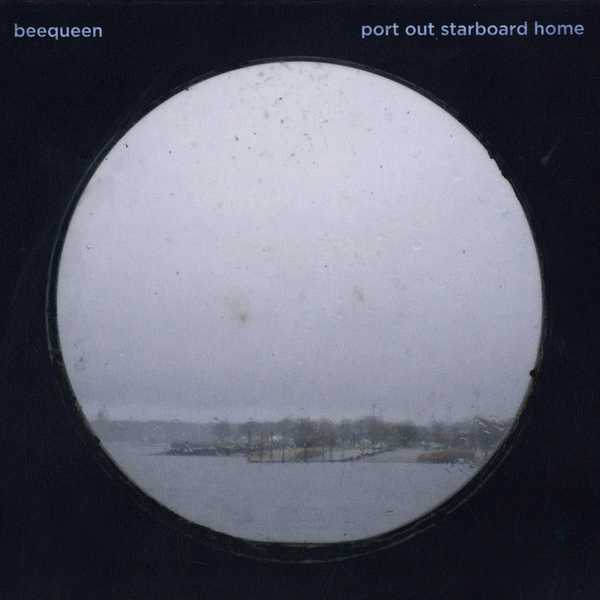 "Some bands produce a CD every week; by now it seems 'normal' to have three year gaps in releasing records for Beequeen, which is a fresh antidote to the music business of more = more. For Beequeen, like good wine, things mature given more time. Whereas 'Sandancing' (2008) featured Olga Wallis a guest singer, on this new album she's a fully fledged bandmember, adding her beautiful voice to Beequeen's off beat songs. 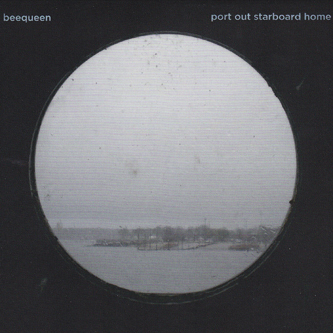 'Port Out Starboard Home' features surreal dream-pop, but always with that unique twist that is Beequeen. The album is loosely based around the theme of 'traveling'.The prophetic opening of 'A While A Way' (how true) transports you into the CD, which equally balances on vocal and instrumental pieces from introspective moments of 'Patience' and the title track to the up-tempo 'Someday Today'. Beequeen displays their wicked sense of humor in 'The Lord is my shepherd'. This new album is again produced by Erik Drost (The Legendary Pink Dots) with the help of Petra Randewijk. Since their start as Beequeen in 1989, Freek Kinkelaar and Frans de Waard have produced numerous released for labels such as Staalplaat, Anomlous, Auf Abwegen and Infraction, moving from a classic drone approach up to the year watermark year 2000, when Beequeen decided to go out into a pop-folk-electronic direction, resulting a string of well received albums for Important Records,'The Bodyshop' (2005), 'Sandancing' (2008) and 'Portour Starboard Home' (2011), which more and more focus on the vocals of Olga Wallis, Freek Kinkelaar's guitar and keyboards and Frans de Waard electronic treatments."